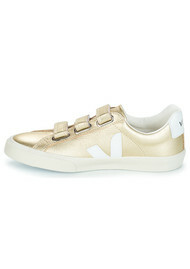 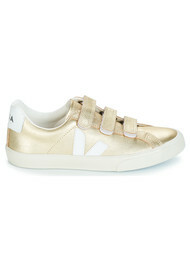 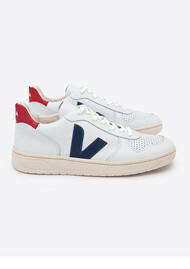 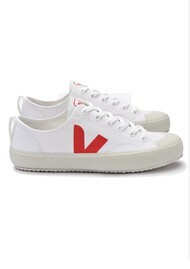 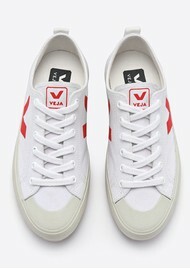 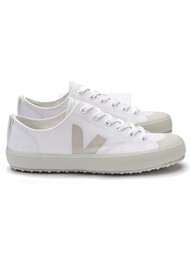 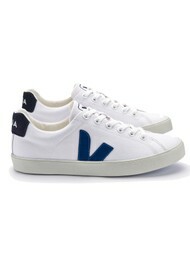 The story of Veja started 5 years ago when the French brand started. 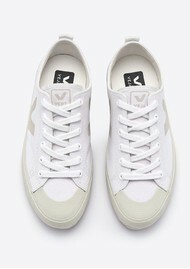 Combining fairtrade and ecology to bring together the environment and economy to produce something very unique. 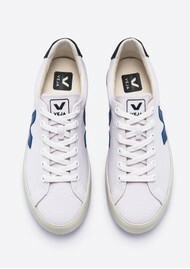 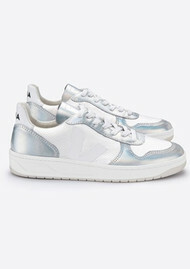 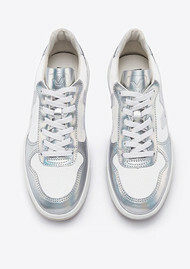 The brand buys cotton from 320 families in Brazil where the shoes are made and works with rubber tappers in the Amazon to ethically source the rubber soles that help complete your Veja trainer.